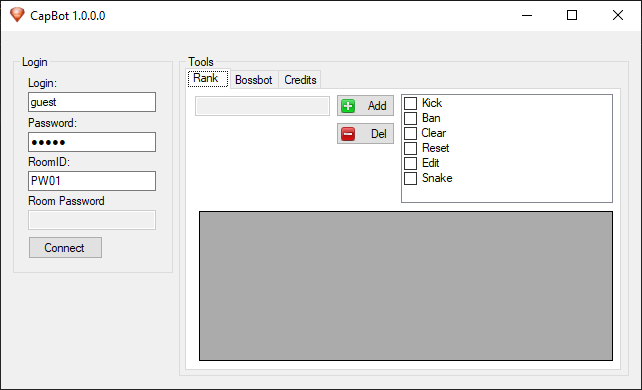 I just release my bot I made today, and some code from koya's snake code. It still in Beta so it could be bugs and such. Ranking isn't finished yet. But will be when I have more time. I will maybe add some more functions too.